Born during the Italian Renaissance, Andrea Palladio is regarded to be one of the world's most influential architects. His work serves as a blueprint for many buildings and homes built throughout the world. We recognize Palladio for designing many great buildings, but so did other architects during the Renaissance. Why is Palladio still so incredibly influential? Author: Marcok. 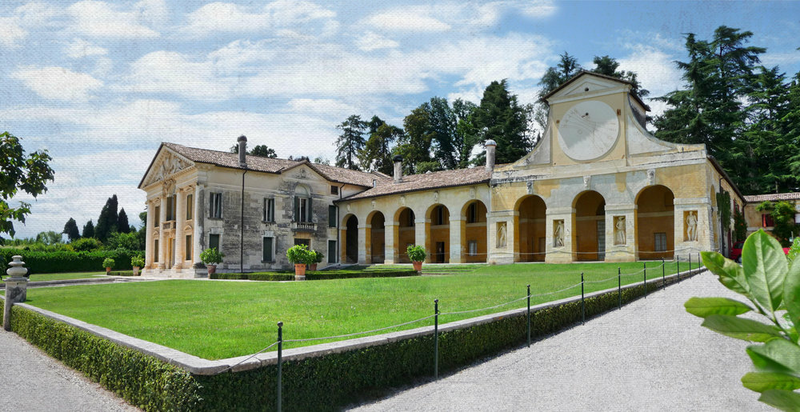 Villa Barbaro in Maser, province of Treviso, Italy, built by Andrea Palladio between 1554 and 1560 for the brothers Daniele and Marcantonio Barbaro. One of the greatest ambitions of Palladio’s architecture was to give dignity to parts of life that had been regarded as unworthy. At the Villa Barbaro (pictured left), an estate built in the countryside near Venice, Italy, the barns and stables were designed to be just as grand as the owner’s home. Rather than hiding away the working buildings, Palladio highlighted their utility and presented them as honorable and important. The structures Palladio designed and built are not why he is still of such great influence, rather it’s his beliefs and motivations surrounding architecture. Palladio’s vision to dignify the parts of life that had been considered unworthy captures the essence of special needs planning – assisting individuals that experience disability, their families, and caregivers to reach their full potential of inclusion, independence, and possibility.